Thank you for visiting Turf Lawns, welcome! As long established turf growers, we have been supplying high quality turf in Sussex for many years. We supply lawn turf to every person, for every purpose, every day! Whether you are a private home owner looking to transform your garden or a landscape contractor with a project, we can help. Why is our Lawn Turf Perfect for any purpose? - It is professionally grown to the highest standards from a specific high quality seed mix. - Hard wearing and durable. - Beautiful in appearance and fully cultivated. - We treat all of our turf for weeds and pests. - All of our turf is cut fresh to order. - Supplied in 2 ft wide easy to lay rolls. 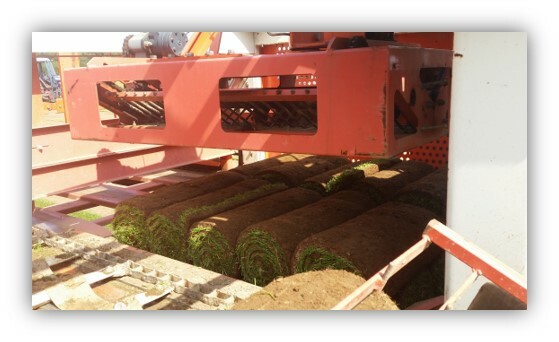 To see our demanding Turf process and production and view our quality Lawn Turf, please take a few minutes to watch our video. To get an instant price for the supply of your turf in Sussex, just use our calculator at the top of the page, or alternately give us a call, we will be happy to work you out a price and answer any questions you have. 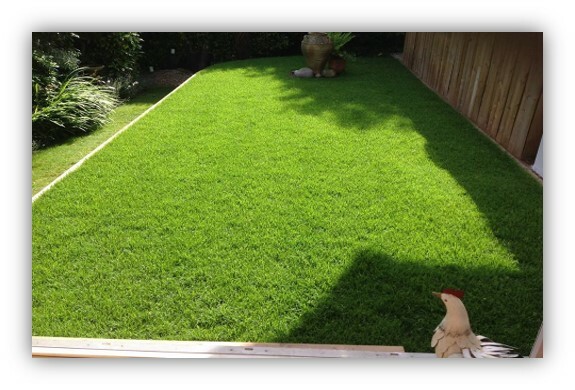 Turf Lawns, trusted Turf Suppliers.